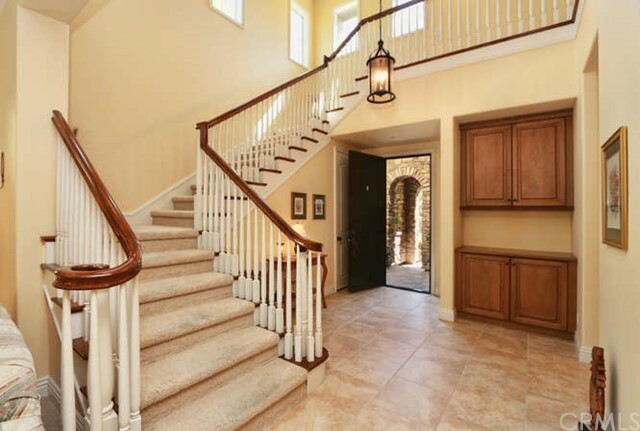 Welcome to Bella Vista, a quaint cul-de-sac enclave of only 14 J. Manning homes that rest along the fairway of the Talega Golf Course. 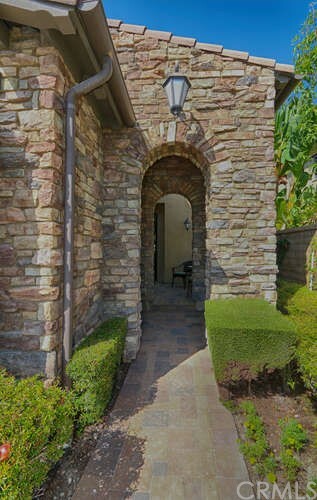 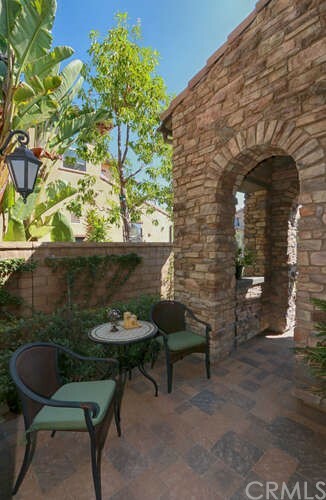 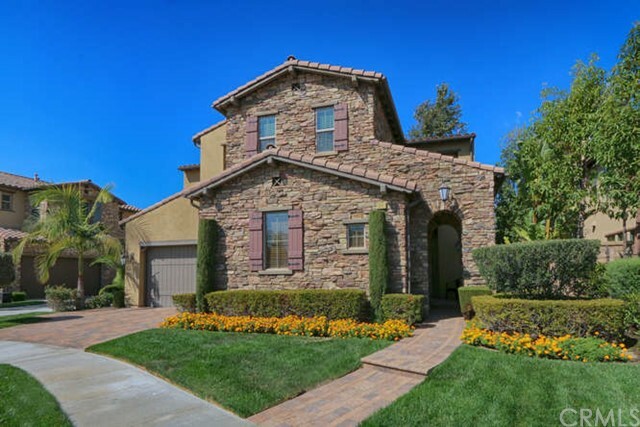 Stunning curb appeal accentuated by extensive Tuscan stone, tumbled stone pavers, an inviting portico and wood garage doors. 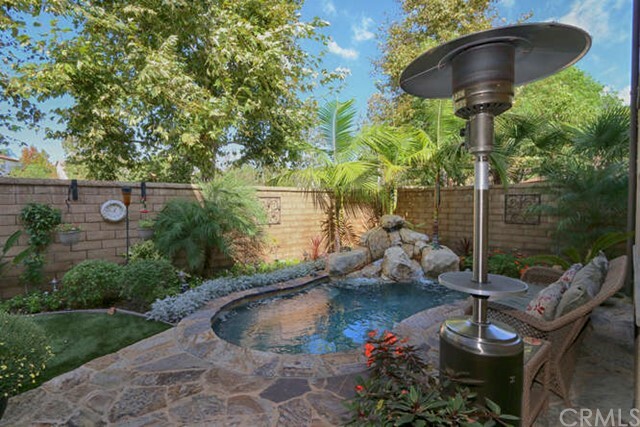 The back yard is meticulous, featuring a Pebble Tec spool with waterfall, higher end Jandy system with AquaLink interior control pad & surrounded by high end Three Rivers stone. 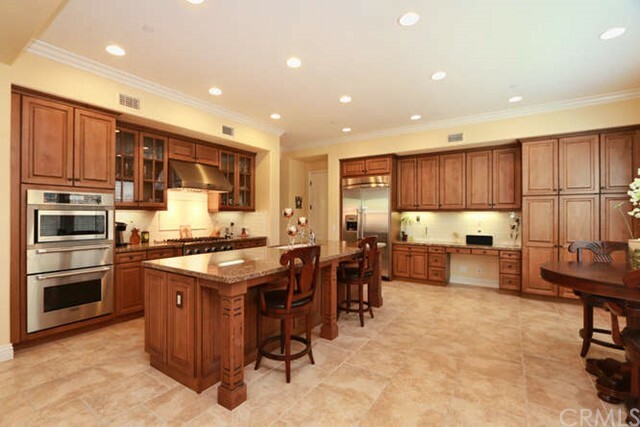 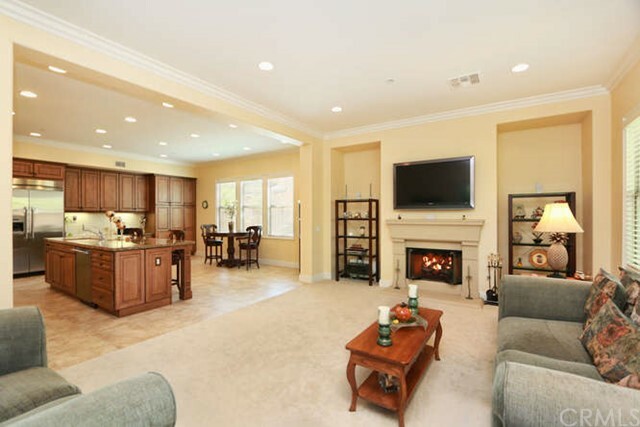 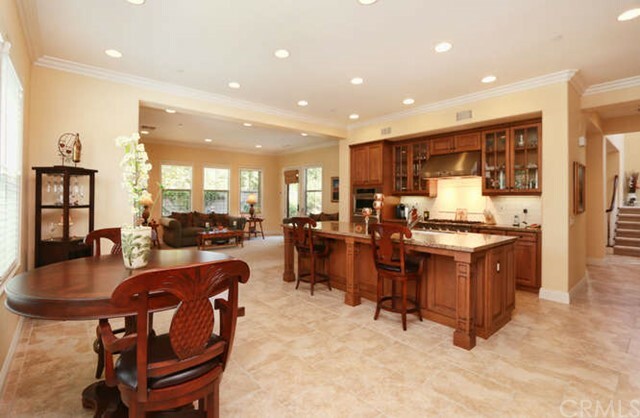 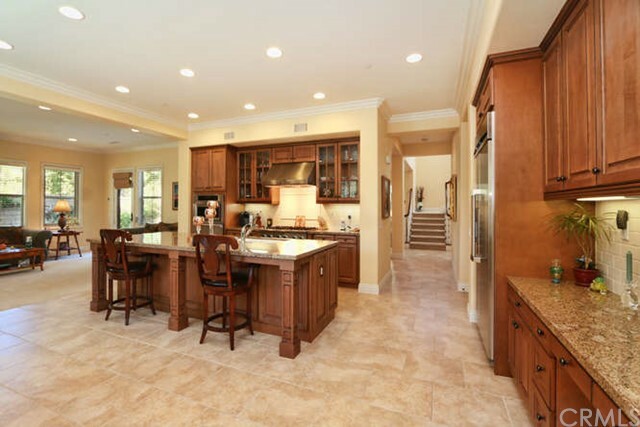 Large, great room with fireplace, large center island, granite counters & THERMADOR PROFESSIONAL stainless appliances including 6-burner cooktop, oven, warming drawer, microwave, dishwasher & refrigerator. 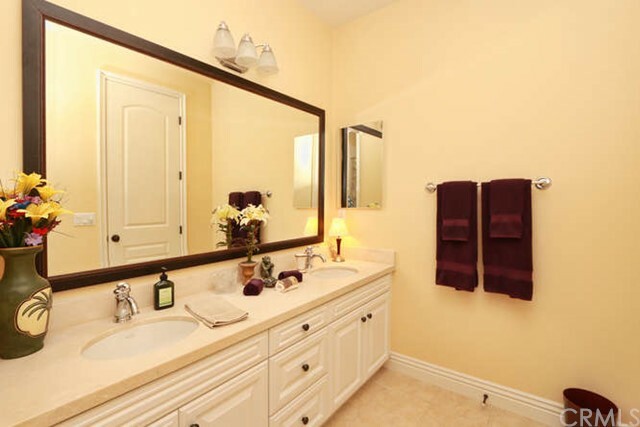 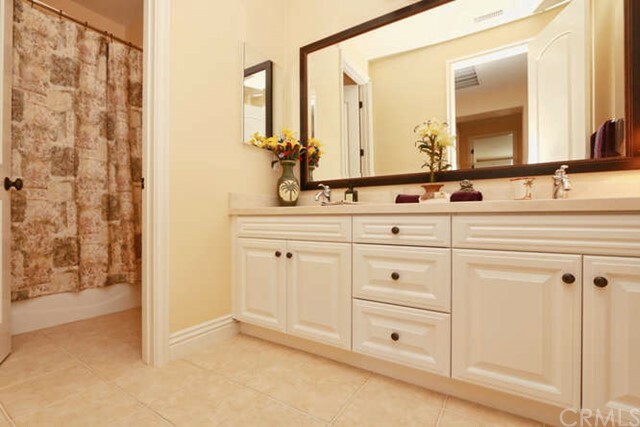 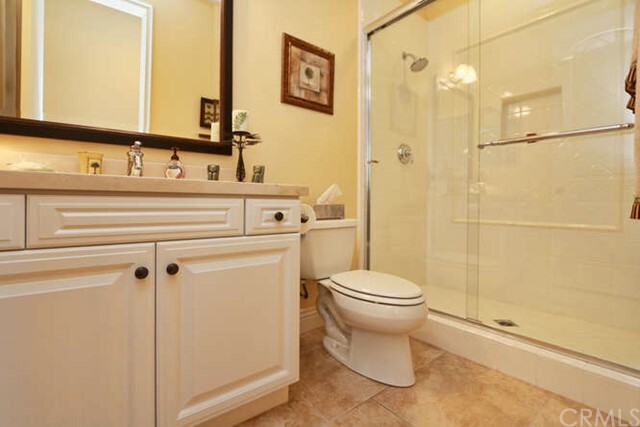 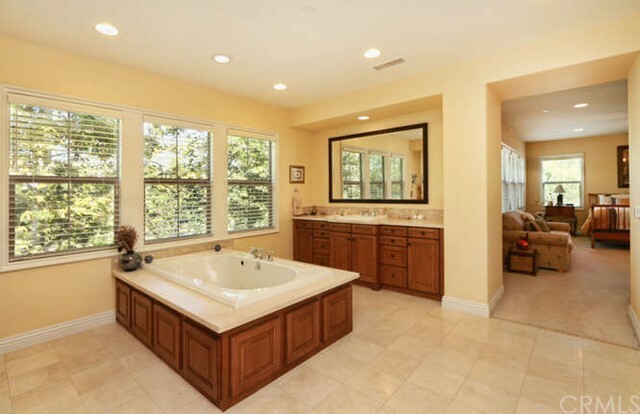 The master bathroom is a dream come true: large jetted tub, separate shower, dual vanities with marble counters, travertine flooring, a HUGE walk-in closet. 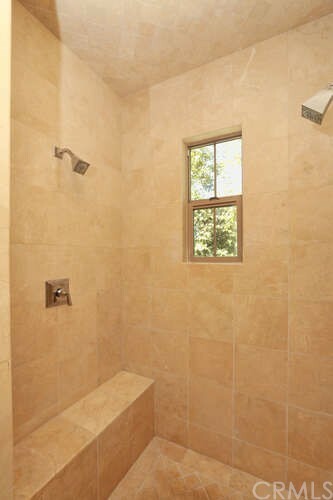 Other features include a main floor bedroom, 12 ft ceilings, an abundance of encased windows in every room, travertine flooring, recessed lights, ceiling fans, wood window blinds, large crown & base molding, tall solid core doors, Kohler sinks & fixtures throughout, invisible screens, abundance of storage, wired for speakers & security systems, a 3 car garage with epoxy flooring and so much more. 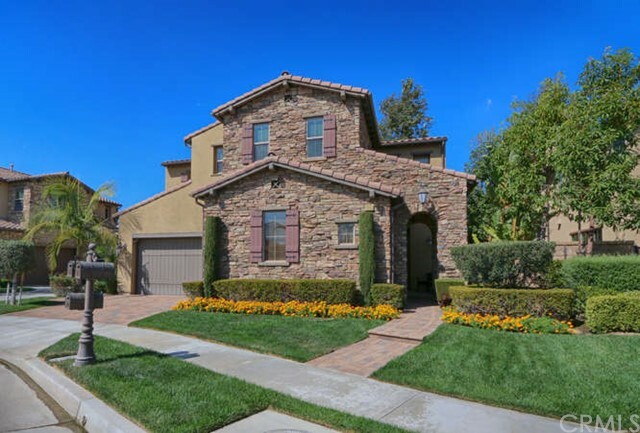 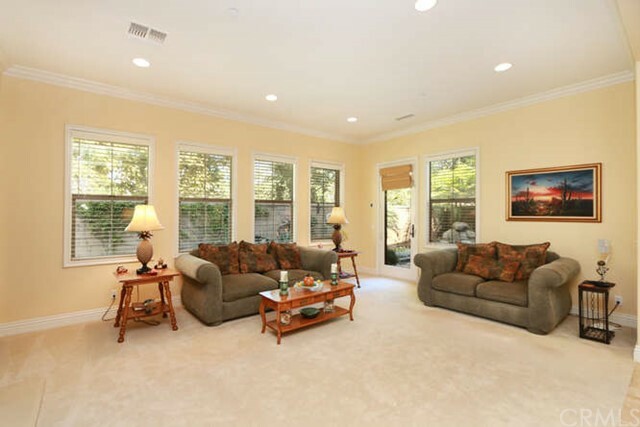 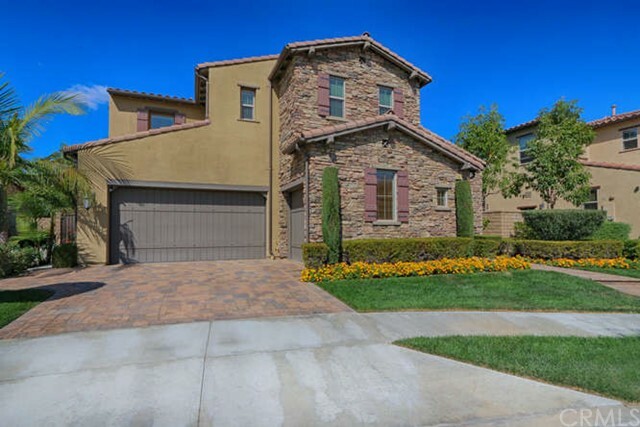 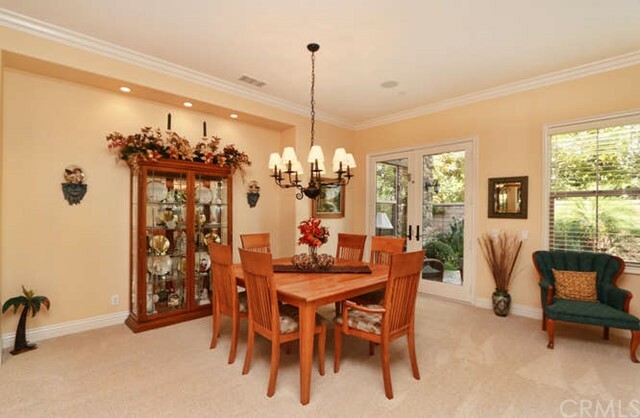 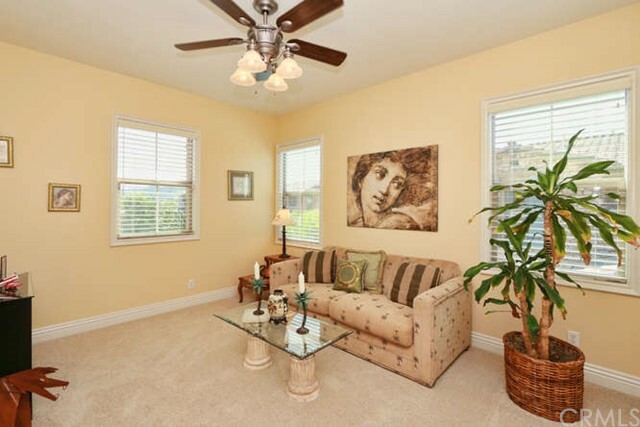 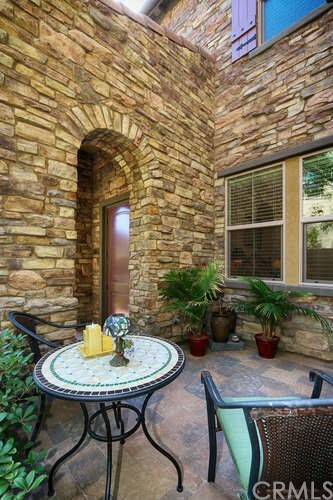 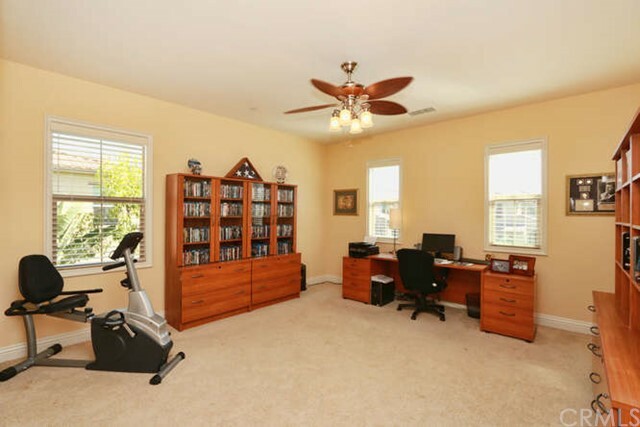 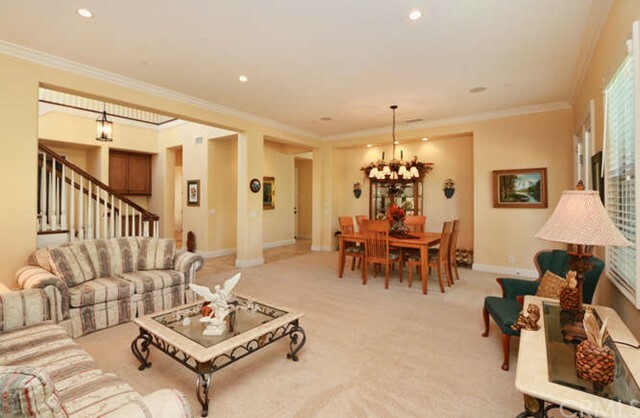 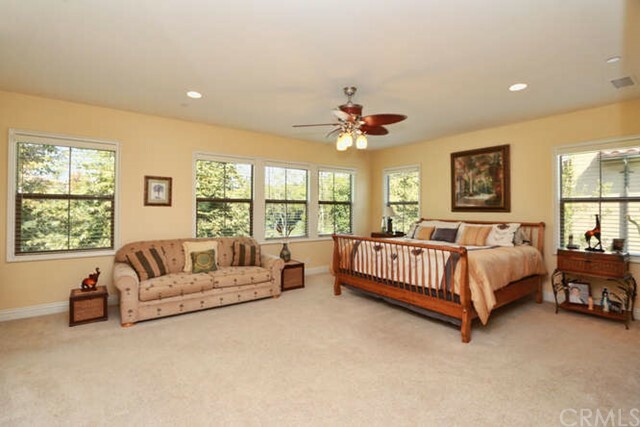 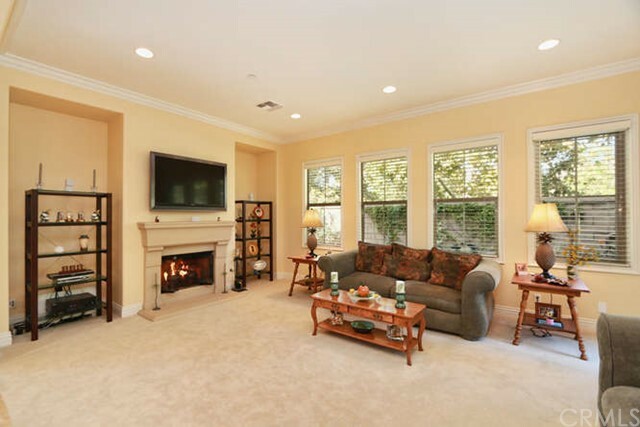 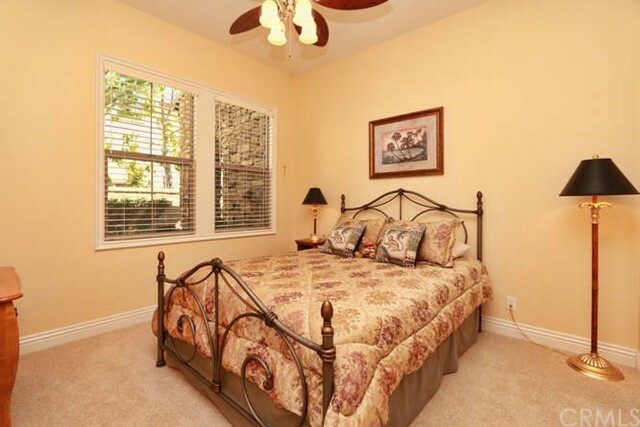 This home is meticulously maintained with an abundance of natural light!